Bridal prep is an essential part of the big day. I know you know this. This part of the day is full of excitement, nervousness, fun, and SO much beauty. You are likely getting your hair and makeup done on site while your bridal party is eagerly helping you get the remaining parts of your details ready. This part of the day always makes me happy. I LOVE being around all the excitement. My excitement also lies in the beauty of the details. 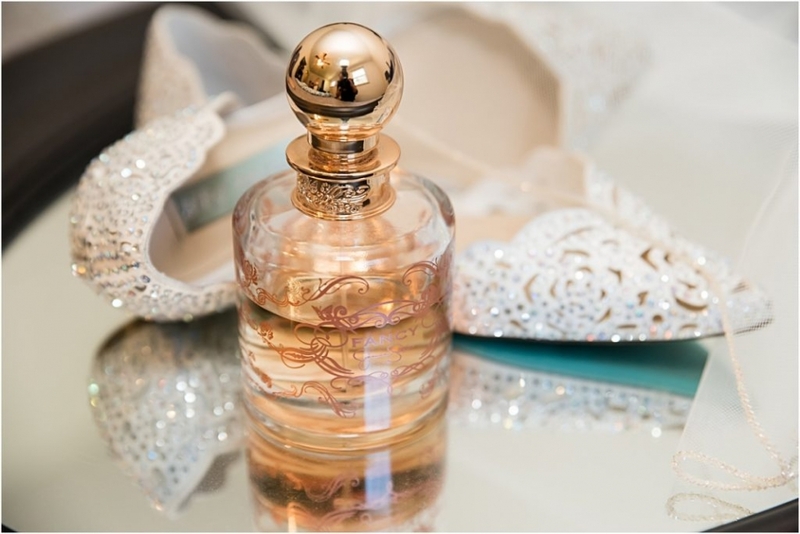 The wedding dress, the shoes, the jewelry, even the perfume bottles are SO great to photograph! I like to share some tips with my brides prior to the wedding day. Since the day starts off with bridal prep, I like to start things off on the right foot for the day. Let’s dive into some of my top tips for your prep. 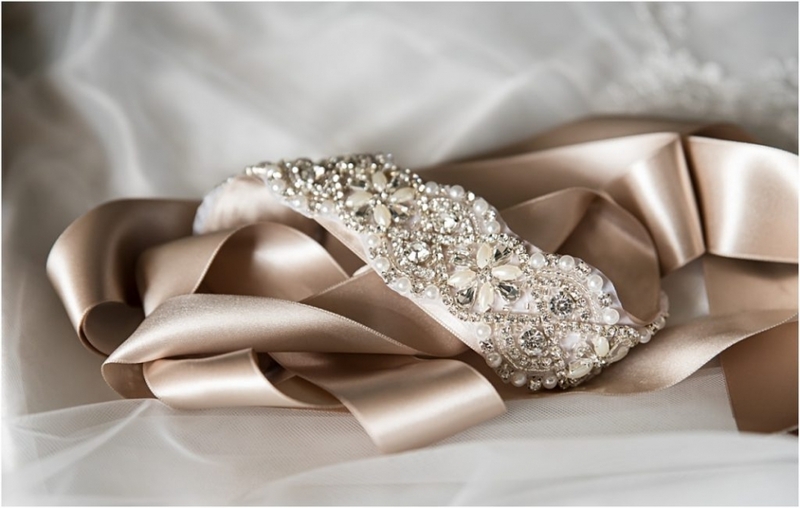 Details that are common for photographing during bridal prep consist of jewelry, the invitation suite, rings, hair pieces, the veil, shoes, and let’s not forget about THE dress! Family heirlooms and other little sentimental details may make their way in as well. To ensure we make the most of our time, I suggest having those details ready. Put them in a small pile on the bed, the dresser, in a box or bag, anywhere where they can stay safe and organized. I’ll get to work as soon as I arrive and having everything in one place is super helpful. 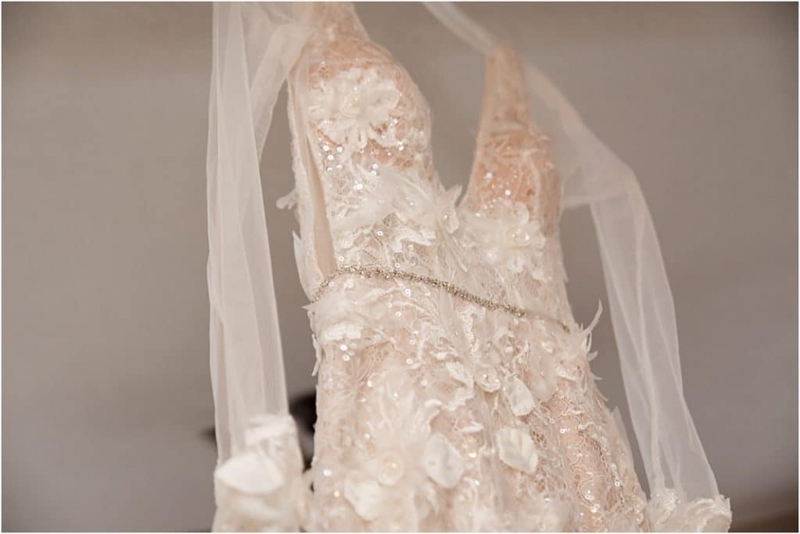 If your budget and time for travel allows, I suggest a hotel or a hotel suite for your bridal prep. For bridal parties with larger groups, the extra room is helpful. You can fit more people, have more room to get ready and move around in, and the lighting is likely much nicer than smaller homes. Also a bonus, if your groom is getting ready in the same hotel, I can split some time and pay him a visit to get some groom prep as well! Getting ready close to a window makes for not only a lovely backdrop, but some fantastic light. Natural light is always my go to for photos and portraits. I’ll even move all of your details closer to a window as well. They just simply look better. Bridal portraits near the window also make for some incredible portraits as well. If you are getting ready in a hotel or even at home, ALWAYS stay closer to the natural light. Regardless of where you are getting ready, my number one tip is to just simply ENJOY the time. Don’t rush. Be sure you plan enough time. Showing up to your ceremony in a hurry will take away from the true emotion you should be feeling. It’s THE moment you’ve been waiting for. Are you recently engaged and planning YOUR Pittsburgh wedding?! I’d LOVE to connect with you! Please feel free to contact me below or email me directly at AmandaBriscoPhotography@gmail.com.